Dep. 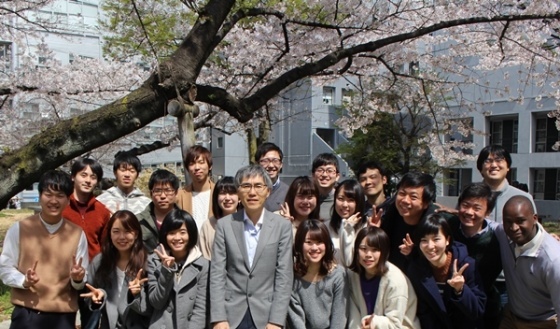 of Chemistry & Biochemistry, Waseda univ. Our project is to develop novel and readily accessible carbon-carbon bond forming reactions by the aid of various organometallic compounds. Copyright© 2005-2013, Shibata Research Group, Department of Chemistry and Biochemistry, School of Advanced Science and Engineering, Waseda University.